The Freight Efficiency work of the Transportation and Climate Initiative (TCI) is designed to identify and advance regional initiatives to promote sustainable economic development, minimize traffic congestion, and reduce greenhouse gas emissions through more efficient goods movement and technology. This work was conducted in 2011 and 2012 in collaboration with other freight focused groups, including the I-95 Corridor Coalition. TCI's freight efficiency work also involved commissioning a study by Dr. James Winebrake of the Rochester Institute of Technology to explore freight movement in the TCI region. As Dr. Winebrake's study shows, more than 80 percent of all freight moved in TCI states is transported by heavy trucks, which often produce more greenhouse gas emissions than other modes of transportation. 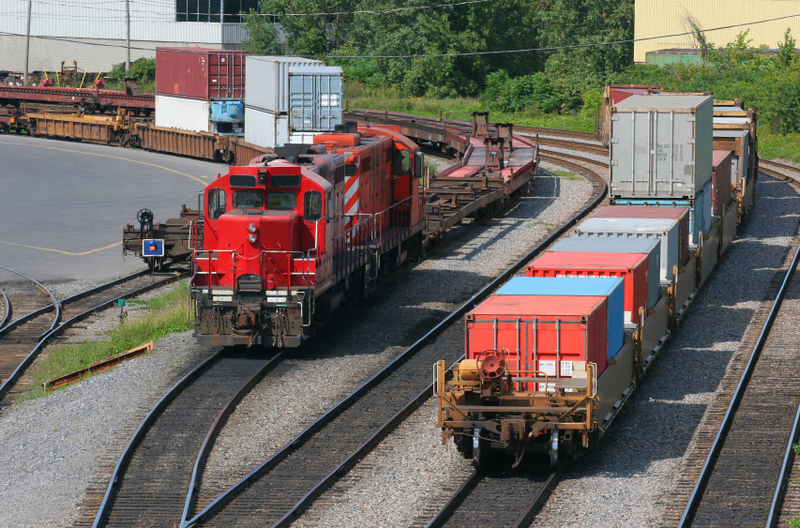 The study looks at all truck, rail, air, and ship flows through the TCI region and provides data and context for regional plans, programs, and policies to improve efficiency and reduce the environmental impacts from freight transportation. The results were shared with the Northeast Corridor Commission to assist in the Commission’s policy work, and Dr. Winebrake presented his findings on behalf of TCI to other groups as well. Click to view Dr. Winebrake's presentation.